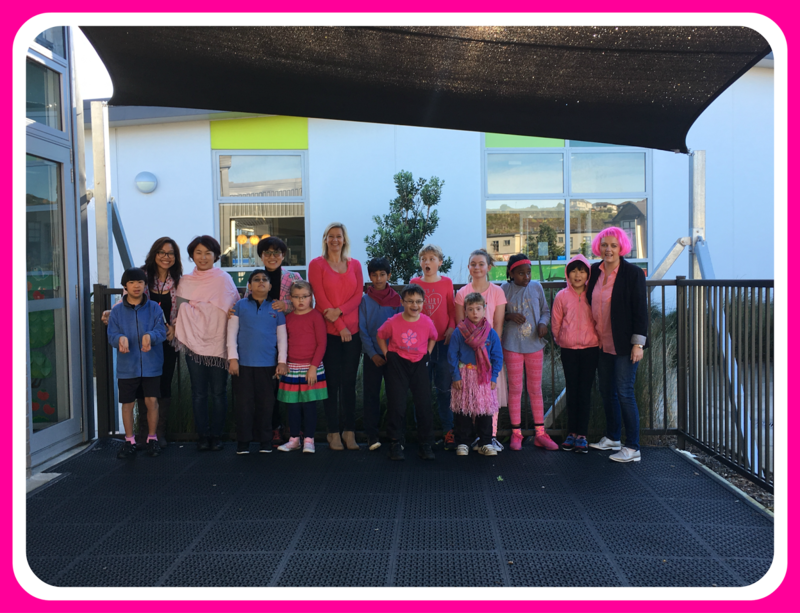 We are satellite students from Sommerville Special school. We are based at Stonefields School in Hub 4. Our blog will follow our learning and adventures. 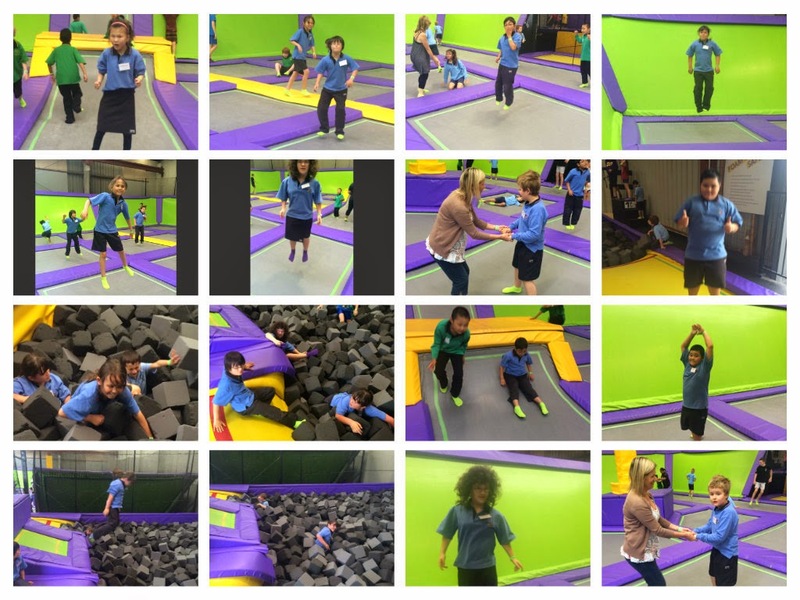 Last Friday we went on a trip with some of the Junior Satellite Classes to 'Jump'. We absolutely LOVED it and bounced non stop for an hour! We then went back to Riverhills for lunch and had ice-cream as a special treat. We have 15 learners in our Hub. 2017 - What a great year!!! Look at our animal costumes we all wore to raise money for the SPCA...can you guess what we all are? Check us out at the Stonefields Athletics day! Last Friday Stonefields Juniors ran our Cross Country. We were all superstars and showed great determination to finish the race.